If R. Kelly doesn’t get his coins right and rectify a back child support order that he must pay by today, he may be back in jail boo-hooing once more. According to The Chicago Sun-Times the disgraced singer who was released on bail for charges of sexual abuse, could be back behind bars if he doesn’t make good on the $161,663 he owes in child support to his ex-wife Andrea Kelly, a Cook County judge determined last month. According to TMZ, Kelly owes ex-wife, Drea Kelly, $194,045 in back child support, interest, education, and health care costs, which were broken down in court documents as $20,833 per month, as of January 2009. 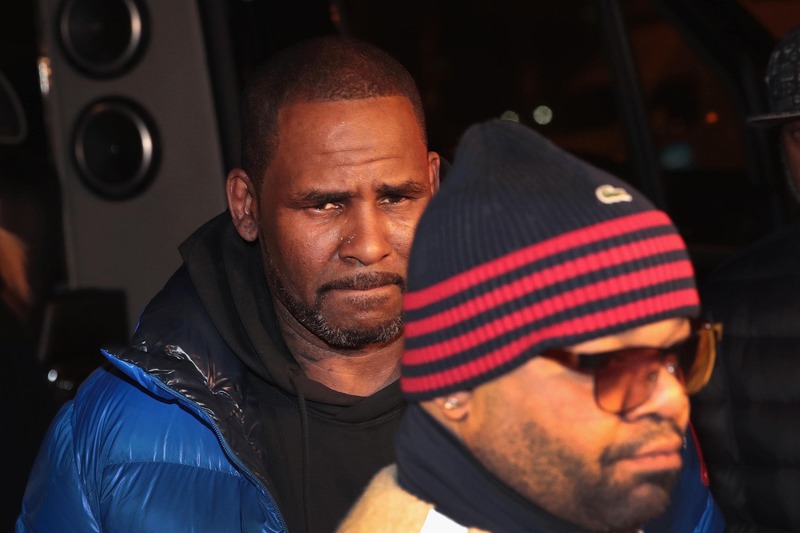 The court set the March deadline for R. Kelly to rectify the matter or go to jail. R. Kelly is reportedly set to appear at a child support hearing at 2pm. But the embattled singer sat down for an explosive interview with Gayle King of CBS This Morning where he yelled and cried as he defended claims that he has sexually abused underaged girls.